Xiaomi Black Shark 2 is expected to come in the next month or two, and we now know the phone will have new liquid cooling technology, simply called Liquid Cool 3.0. 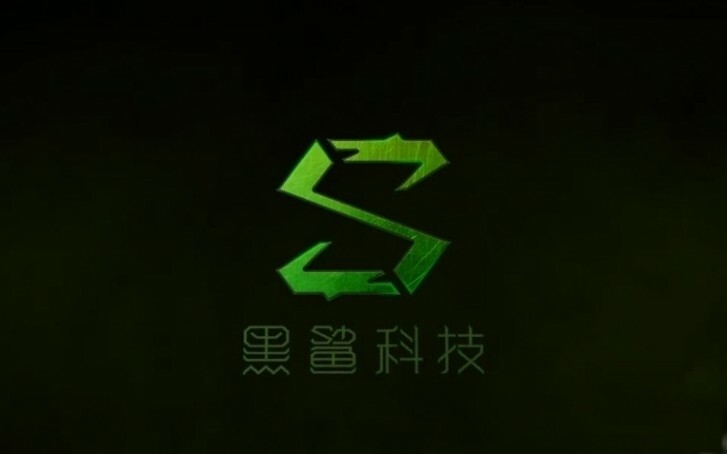 The information was confirmed by the Weibo profile of the gaming sub-brand, along with the first promo video of the incoming smartphone. The Black Shark 2 moniker was also confirmed, probably because it is the second-gen smartphone by the gaming division. A previously leaked benchmark revealed it will come with Snapdragon 855 chipset and at least 8 GB RAM. The phone has a model number SKW-A0 and it looks like it will match the 27W fast-charging support of the Xiaomi Mi 9. Coming with Android Pie out of the box is hardly a surprise, but being a gaming smartphone, the Black Shark 2 should have Game Turbo and other various CPU, GPU and network boosts to improve the gaming experience. Rumors also point to a 12 GB RAM version and huge bezel-less display. I'm gonna wait for this. Sony should learn from xiaomi how to cool their phones since all sony flagships have heating issues. i hope they up the screen refresh rate to at least 90Hz.